Keep your drain Pipes Clear and Odor Free, all year long! Work real well!! I put one in my shower drain monthly, and no more slow running drain!! They work ok. I just wish they had a fragrance to them. With no scent it&apos;s hard to tell. The only thing is they need to be made a little bit shorter, because they don&apos;t fit all the way down the drain. They tend to break. 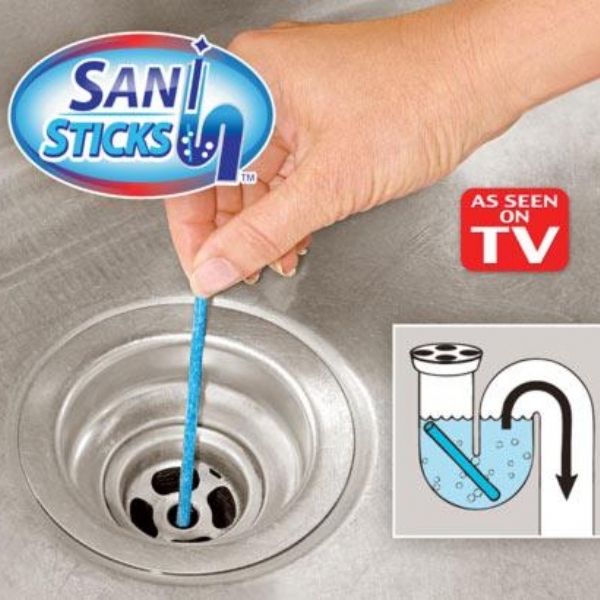 I love the Sani Sticks.